It is the season for outdoor sporting events. From soccer to softball, athletics have moved outside and with it, the challenges of being heard. The challenge of extending your voice is especially prevalent in the world of track and field. With multiple events taking place at once across a massive track setting that stretches farther than a football field, clear sound is vital to maintain organization and communication before, during, and following a track and field meet. Track and field race starters have a particular challenge during the course of the meet. After all, they have the important job of marking the beginning of each race by notifying the participating runners, in a fair and clear manner, when to take their marks, get set, and go. 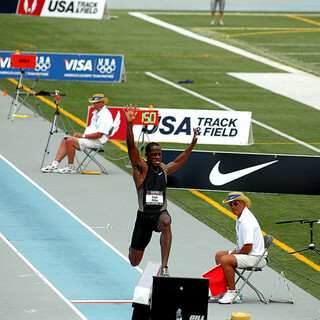 According to the United States of America Track and Field (USATF) Officiating Technique Manual on race starters, “The importance of the starter’s voice control cannot be emphasized too much. 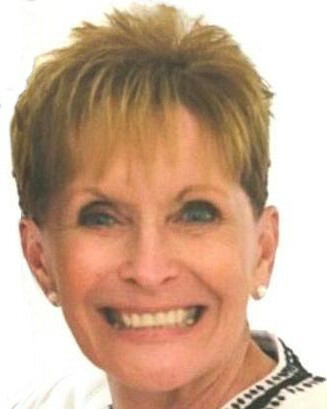 A calm voice is one of the most important characteristics of the successful starter.” In an outdoor, crowded stadium though, there is simply no way for a starter to produce a clear and calm voice without help. The AmpliVox Sound Systems Half Mile Hailer has proven time and again to be the solution to crafting outdoor sound that carries, without leaving stress and fatigue on the speaker. Using a simple set of controls and an amplifier with 50 watts of pure sound power, the device can carry your voice up to a half mile in distance. Runners at the starting marks will hear you. Coaches and other athletes getting prepared will hear you. Attendees in the crowd will hear you. At ten pounds and completely wireless, the Half Mile Hailer can be comfortably carried using an accompanying shoulder strap so wherever a starter has to travel during the course of a meet, he can be assured he will be heard. The device can also be strategically positioned at or near the starting line to ensure runners will have uninterrupted access to your voice. Another important consideration for race starters is their relationship the microphone needed to project their voice. 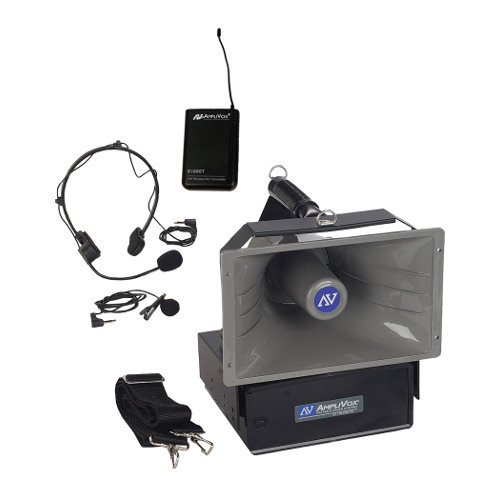 Depending on one’s particular needs and comfort, the Hailer is offered in three models, each with a different style of microphone: the S610A comes with a dynamic corded microphone, the SW610A is equipped with a wireless lapel and headset microphone, and the SW615A includes a handheld wireless microphone. We appreciate Jerry’s support and are pleased the Half Mile Hailer is making a difference for USATF track and field starter. If you are a track and field starter like Jerry, or find yourself in need of audio support to improve your outdoor activities, we encourage you to learn more about the Half Mile Hailer by visiting our website, or give us a call at 800-267-5486. You can also follow us at @AmpliVox on Twitter or like our Facebook page to connect with us online.